When in doubt, go for all-over quilting. 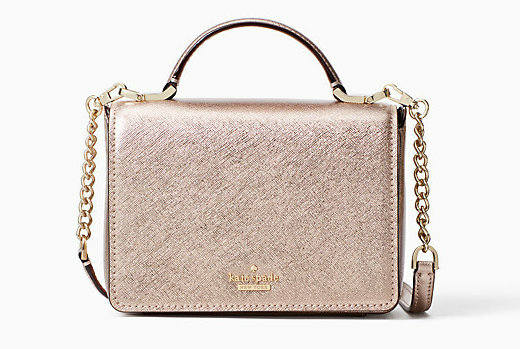 The kate spade new york Quilted Maya Shoulder Bag features a timeless look accented with subtle designer gold-tone hardware. 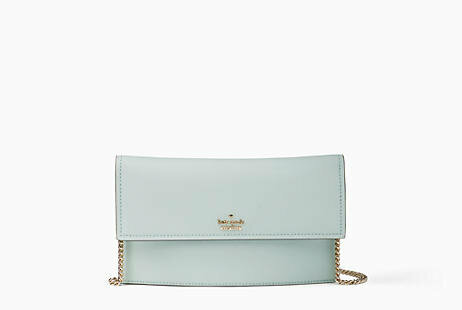 kate spade new york's cute little belt bag pouch hangs right at your hip in printed or solid nylon, your pick. 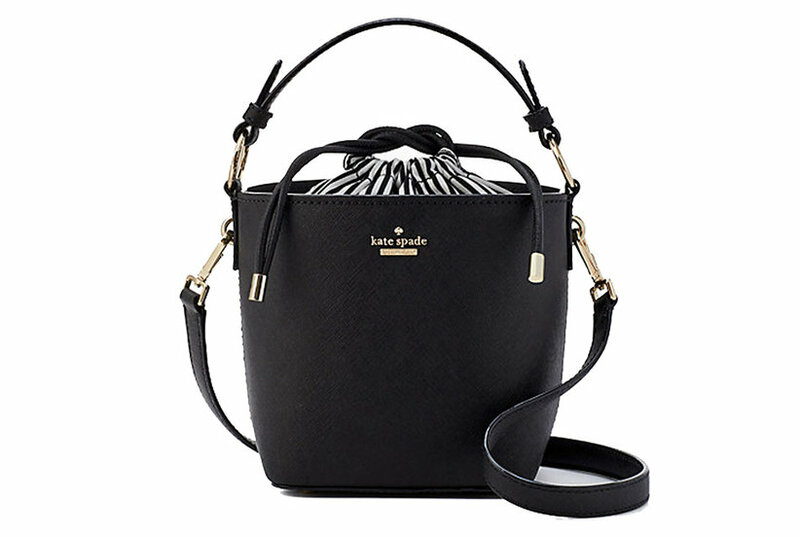 kate spade new york's effortlessly classic leather satchel conceals ample organization in a polished, multi-compartment design. 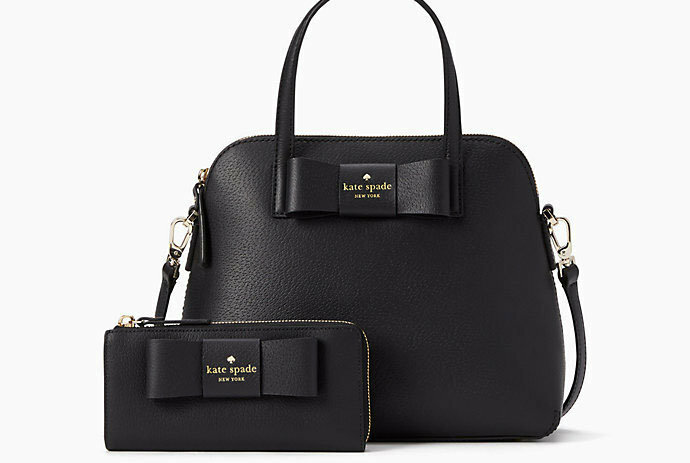 Polished buckles adjust the double handles of a classic kate spade new york tote in matte pebbled leather. 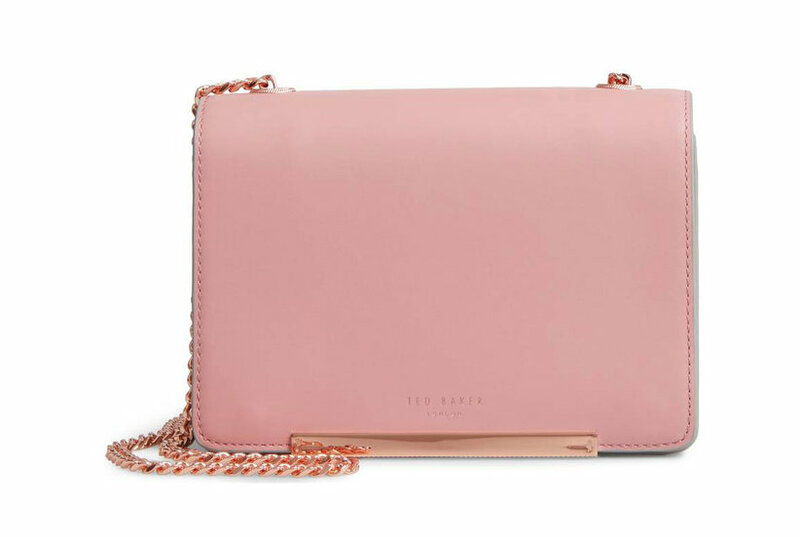 You won’t want to miss out on these must-have totes, crossbody bags, and more.